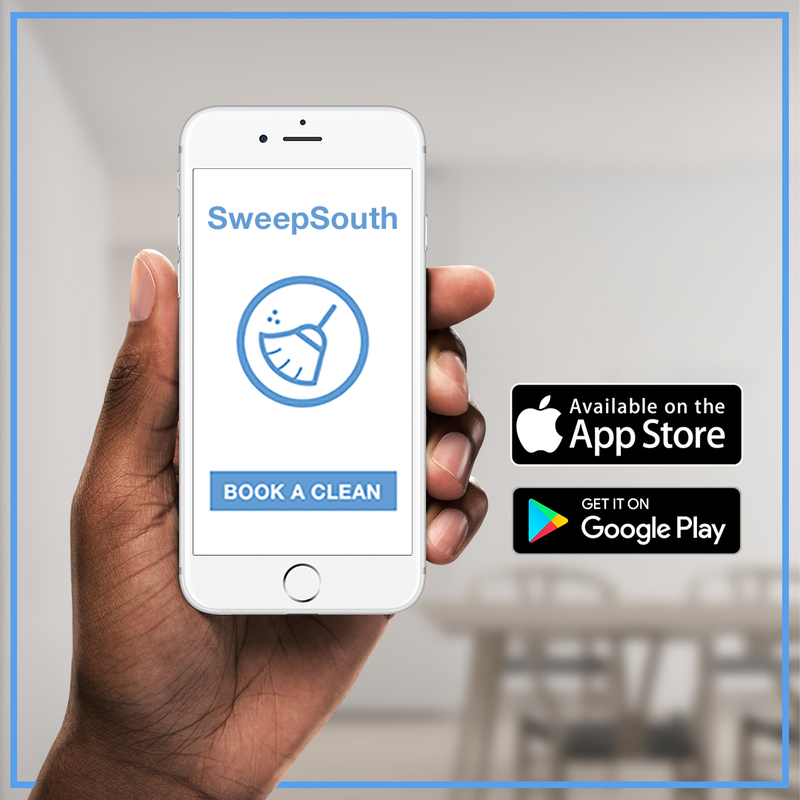 See how many of our top ten domestic sins you’re guilty of doing, and then try to make an effort to correct your habits going forward – or simply trust SweepSouth to get it right! Empowered Women, Empower Women. The Inspiring Story of Our CEO, Aisha Pandor.